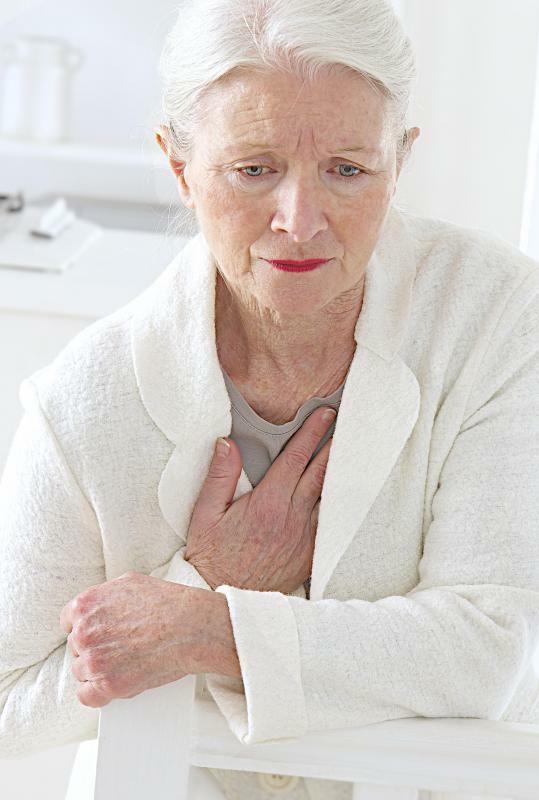 In many cases, a heart attack or cardiac arrhythmia can lead to anoxia or hypoxia. 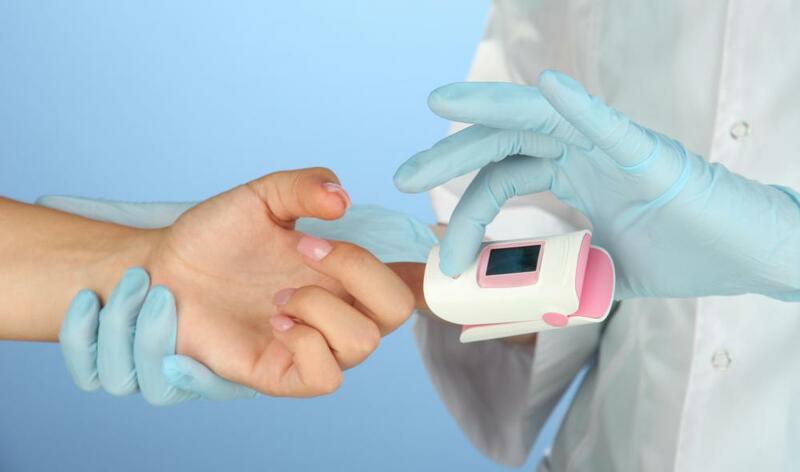 A pulse oximetry probe uses red and infrared light to measure oxygen saturation levels in the blood. 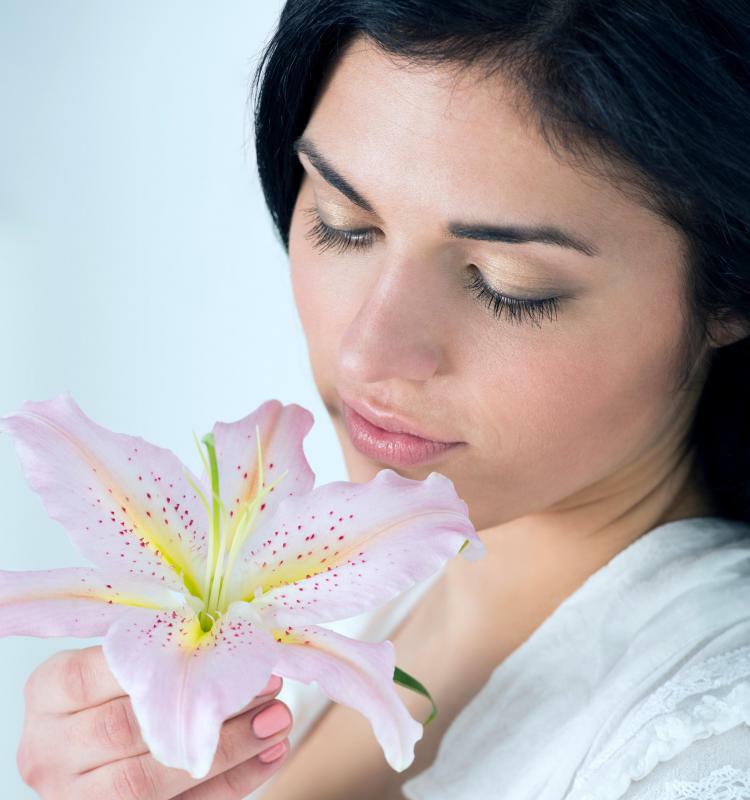 Sensory hallucinations are not common side effects of anoxia or hypoxia. 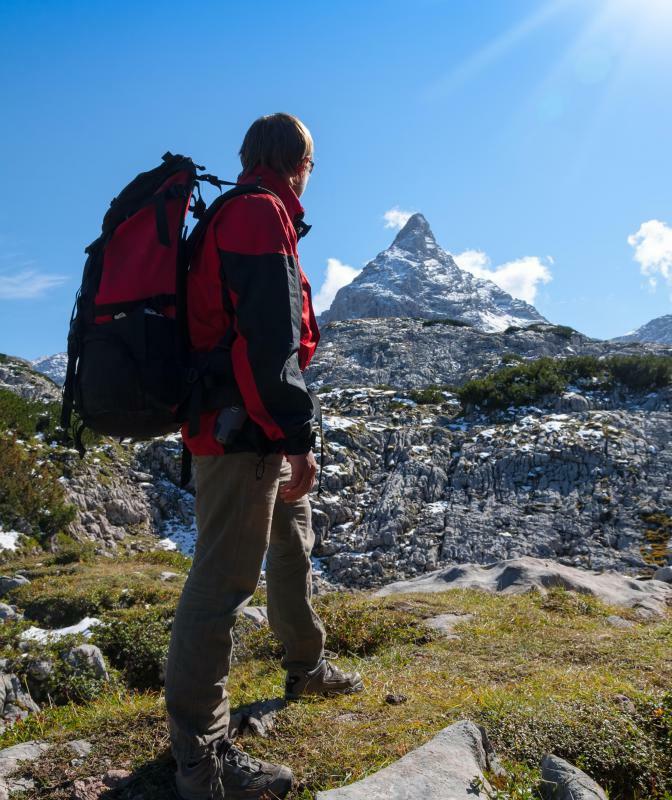 Both anoxia and hypoxia can be caused by spending too much time at high altitudes where there are low levels of oxygen. 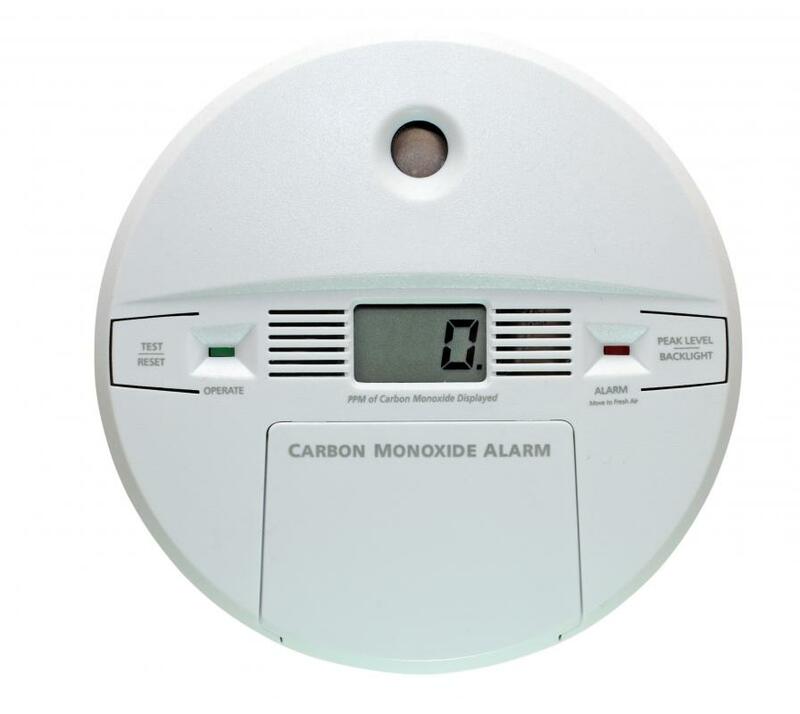 Carbon monoxide poisoning may lead to both hypoxia and anoxia. Cognitive therapy may be helpful for someone who is recovering from anoxia and hypoxia. The low blood oxygen associated with anoxia and hypoxia may lead to coma. Anoxia and hypoxia are related conditions that are the result of the blood not carrying enough oxygen to support the brain and organs. While hypoxia describes a low level of oxygen in the blood, anoxia is complete lack of oxygen. Both conditions are most often the result of a heart attack. Although the terms are sometimes used interchangeably, anoxia and hypoxia are two different, yet related conditions. A person suffering from hypoxia has a diminished amount of oxygen in his blood, even though his blood flow is normal or adequate. Anoxia occurs when no oxygen is present in the blood at all. A number of conditions can result in these problems, including smoke inhalation or carbon monoxide poisoning, which prevents the blood’s absorption of oxygen. Spending time at high altitudes where there are low levels of oxygen in the air can also reduce the amount of oxygen available in the blood. Strangulation or poisoning can also result low blood oxygen. Most commonly, however, they are the result of a heart attack, cardiac arrhythmia, or stroke. Both anoxia and hypoxia can be extremely dangerous. Depending on the severity of hypoxia, an individual may fully recover if oxygen levels remain high enough, or he may experience brain damage, other tissue damage, or death if oxygen levels in the body are too low. An individual experiencing anoxia is always at high risk, since he has no oxygen in his bloodstream and must receive immediate care. If a person is suffering from either anoxia or hypoxia, he should receive emergency care. 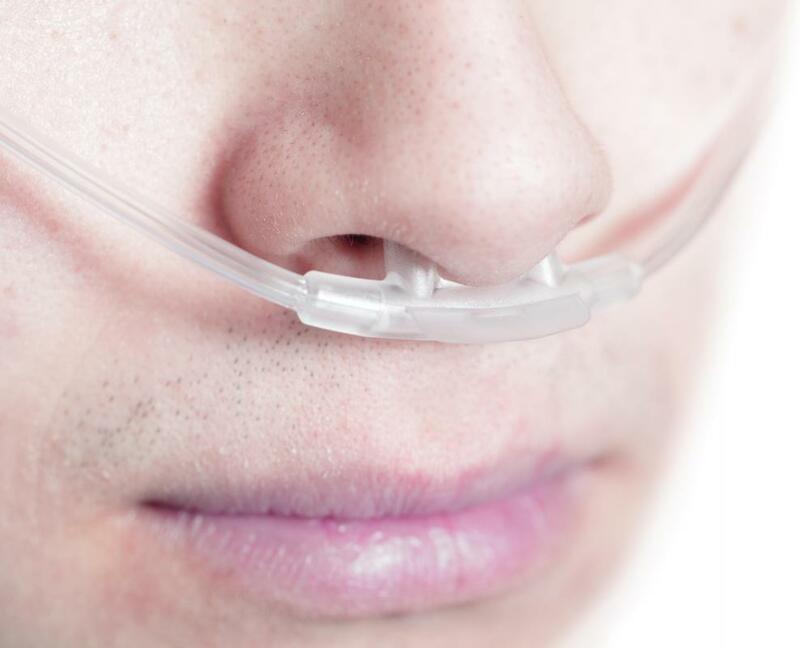 Oxygen should be immediately administered to the patient in order to saturate the blood with oxygen and increase oxygen distribution to the brain and other organs. 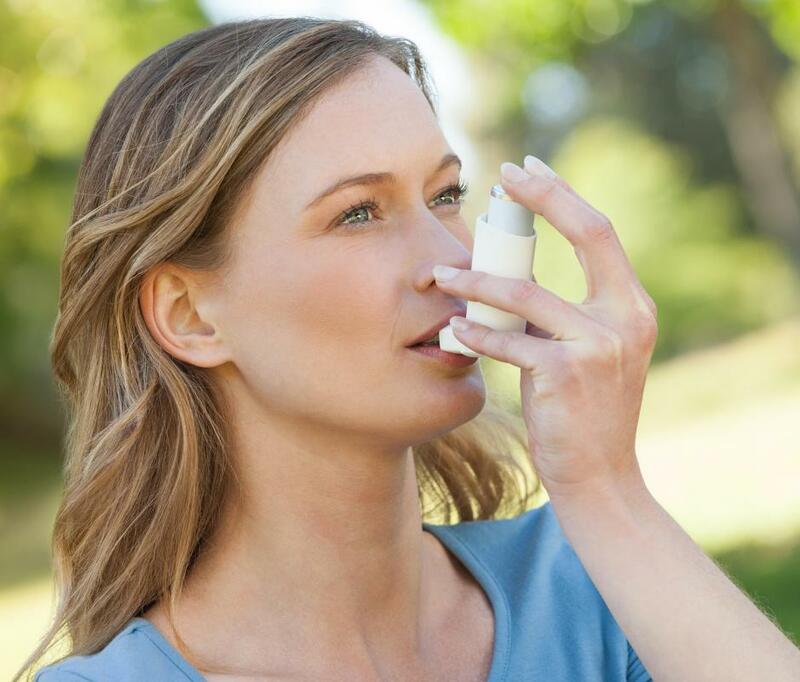 In the most severe cases, patients may need assistance breathing. 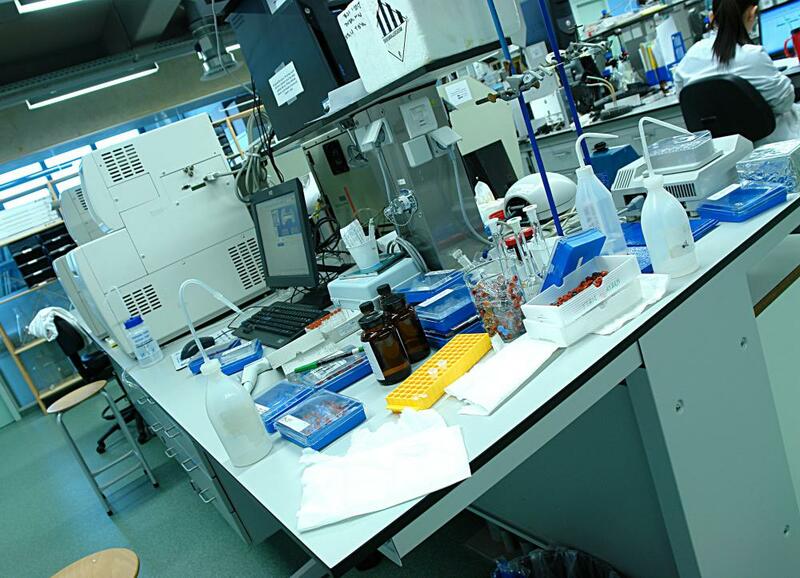 When an individual recovers from anoxia and hypoxia, he may experience certain long or short term side effects related to the brain’s lack of oxygen. These effects may also vary depending on which areas of the brain were most affected. Memory loss, either long term or temporary, is not uncommon, as is confusion or hallucinations. Changes in sight, motor skills, and cognitive skills may also occur. 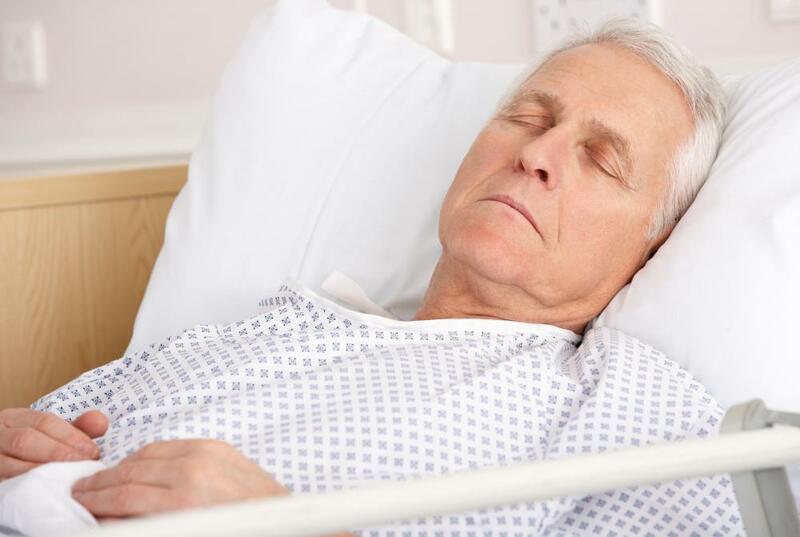 An individual who recovers from the initial unconsciousness or coma produced by low blood oxygen will most likely have to go through rehabilitation to recover from the brain damage that occurred. This may include speech therapy, cognitive therapy, physical therapy, or all three, depending on the areas of the brain affected. What Are the Causes of Anoxia at Birth? What Is a Hypoxic Chamber? Great article! So anoxia and hypoxia are both deprivation of oxygen but hypoxia is some deprivation whereas anoxia is total deprivation. Got it! I read something very cool the other day. It was about a man who had a heart attack near a frozen lake and fell into the lake during the attack. People got the man out and revived him but it took a while so his brain didn't get oxygen for about fifteen minutes. Usually, when there is a lack of oxygen getting to the brain for this long, there is serious brain damage. But the doctors were shocked to find out that he had little to no brain damage. Apparently, the reason for this was the ice. They now say that if someone's heart stops, an ice pack should be applied on top of the person's eyes and forehead. This can prevent or limit brain damage from anoxia for a short period of time. Anoxia and hypoxia can also happen to an infant in the womb. Both are very dangerous for a baby because they can cause death or brain damage if they're not treated immediately. The treatment is basically getting the baby out as fast as possible. My friend's son experienced this due to the umbilical cord being compressed. Thankfully, my friend was close to delivery and could have a c-section right away.